Explore and experience the power of ScootPad at any time with our new Demo accounts. Get a feel for how each classroom plan works (teachers), how to monitor & be involved in your child’s learning (parents), and how ScootPad works (students). Test drive our fully loaded Basic, Premium and Ultra Premium classrooms. Test drive our fully loaded demo student account! Launch practices, read eBooks, check reports and much more! Try out and experience all the learning & fun features as a kid! ⇝You can test or play as much as you want – create classrooms, customize practice settings, and add assessments – without cluttering your own account. 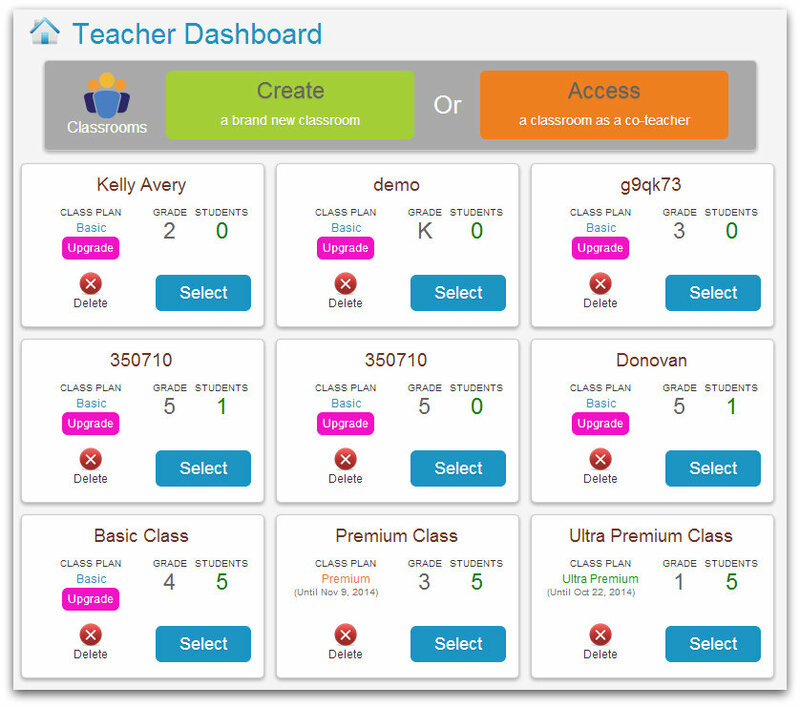 ⇝You can easily compare classroom & student engagement plans & features. ⇝You can examine each feature closely with data at YOUR convenience.